It’s that time of the year that I so dearly love. 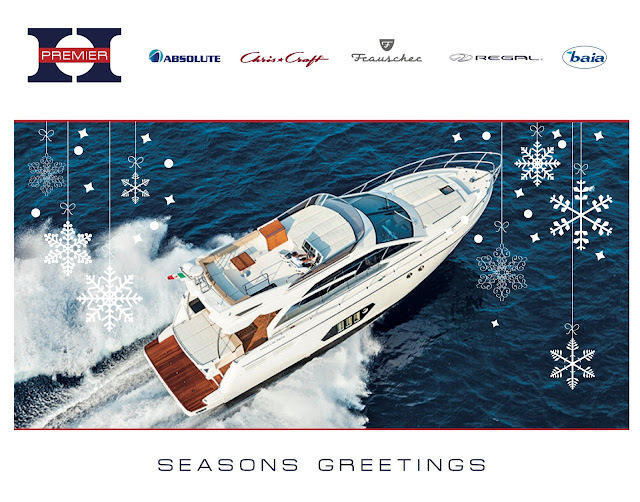 The Marina is full of energy with new and seasoned boaters jumping aboard their boats to get festive out on the water and I get so excited seeing all of our Chris Craft and Regal boats dominating the Harbour in absolute style! Excited is an understatement, when it comes to the feeling I get seeing our Absolute 56 adorning Rose Bay Marina, like a rare and magnificent gem. Like the new owners of this boat, our expectations have been so far exceeded that we know we're about to revolutionise the big boat market, just as we have done so with our existing segment. I was lucky enough to experience the drive of the 56 Absolute and I was literally blown away by her grunty performance. I've been on a lot of big boats and this one would win any race against her competitors in a heart beat. Absolute is heralded as an IPS Pioneer and is proudly setting the benchmark! 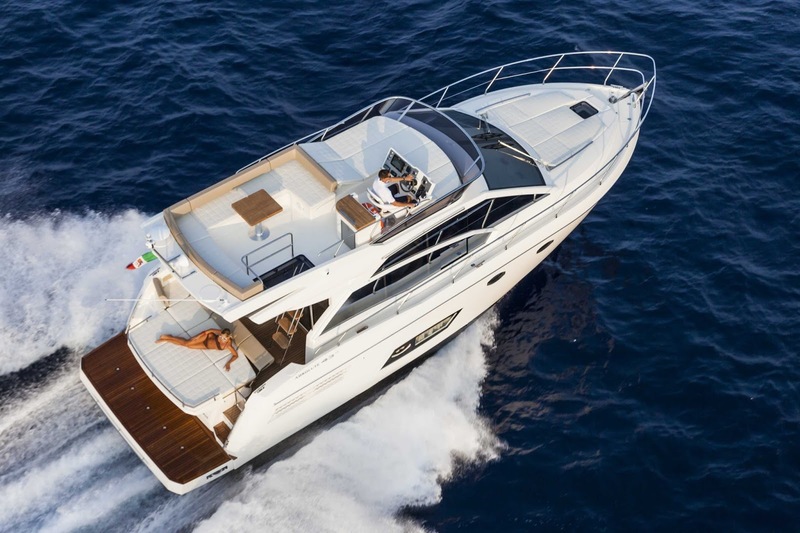 On order is the Absolute 45 which was just launched at the Cannes Boat Show! Set for stardom, this is one model that is going to create massive waves in Sydney! 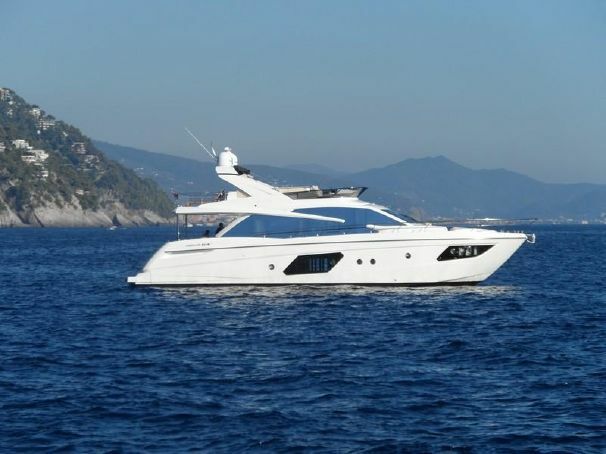 The Absolute 64 Fly, just launched at the Cannes Boat Show and enroute to her new home at Rose Bay Marina! The countdown until her arrival begins! 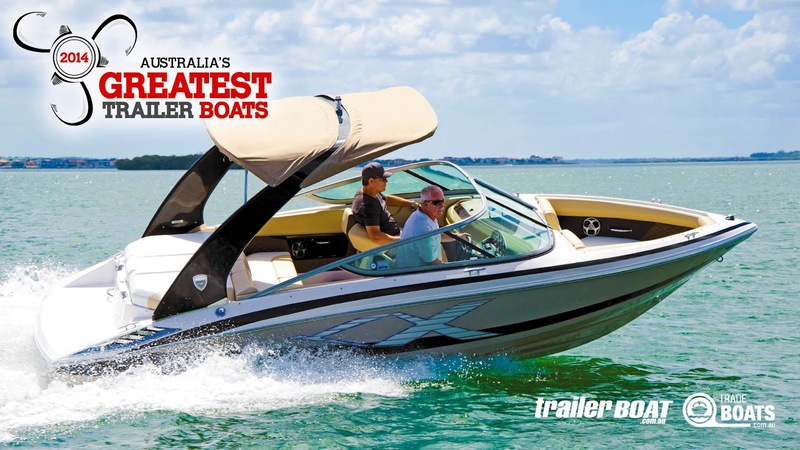 To add a delicious cherry on top, we couldn't more proud of our Regal 2100 being awarded Australia's Best Trailer Boat! She's one of our biggest selling models and we love her for so many reasons but namely because she's comparable to a 23 or 24 foot in another brand and her FasTrac Hull promises the smoothest and driest ride on the market as well as giving you 26% better performance from her engine and 30% better fuel economy. There's not too many 21 footers out there that can take on Sydney Harbour chop with style and grace, but this baby aims to please!